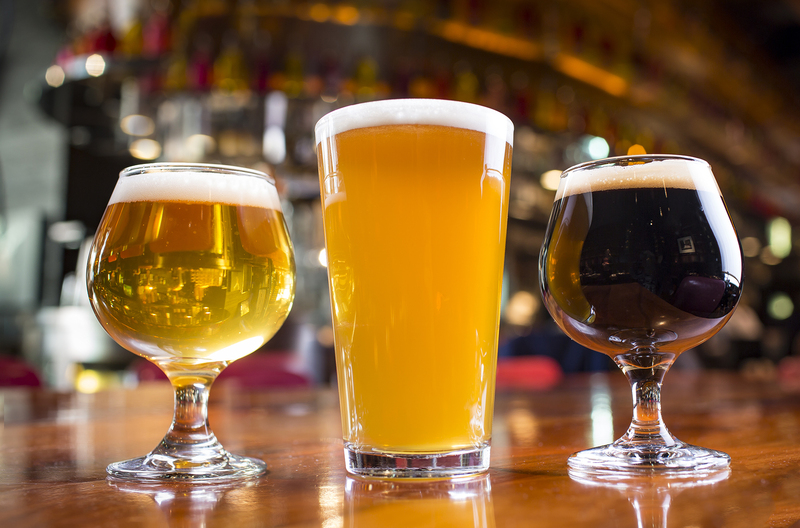 Led by award-winning Executive Chef Nathan Sears, sleek contemporary gastropub State and Lake Chicago Tavern combines the flair of artisanal American cuisine with the warm, welcoming vibe of a neighborhood pub. 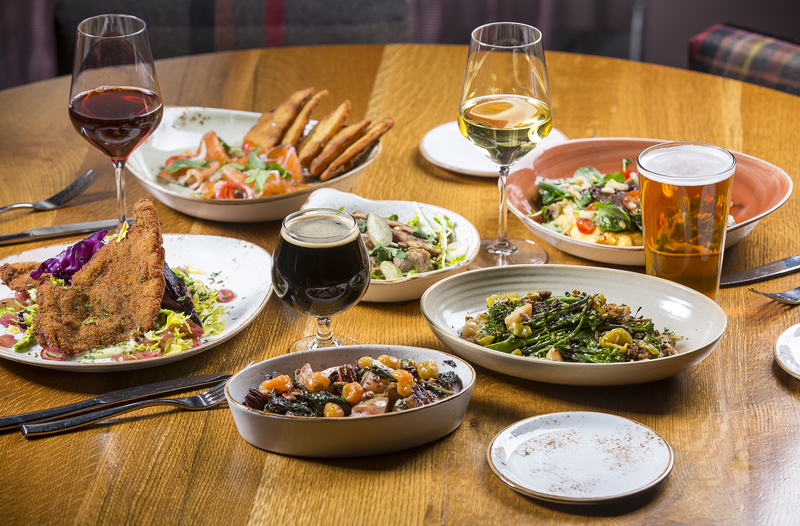 Named after the iconic intersection in the heart of the city, State and Lake Chicago Tavern serves up new twists on bistro fare, with an emphasis on featuring the finest locally sourced and wholesome ingredients. 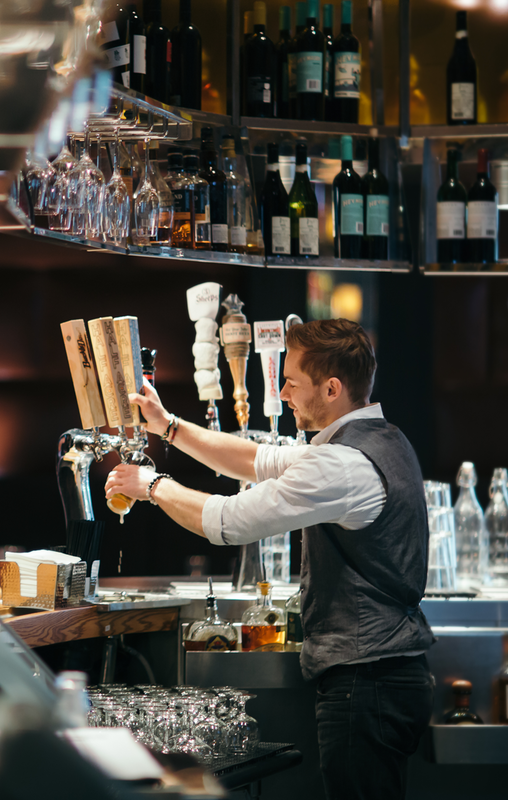 Putting a modern spin on traditional tavern dining, the inviting decor features cork floors, leather walls and plush banquettes, radiating upscale hospitality and exceptional service. 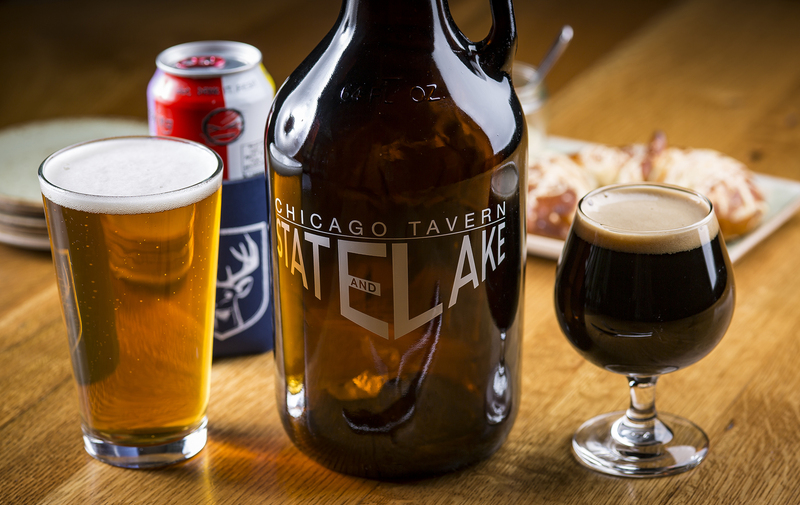 Cozy enough to lounge in and stylish enough for business, State and Lake Chicago Tavern is ideal for guests and locals alike looking to unwind over a drink, gather together to watch a game, or grab a pre-theater bite before heading to the nearby historic theater district. 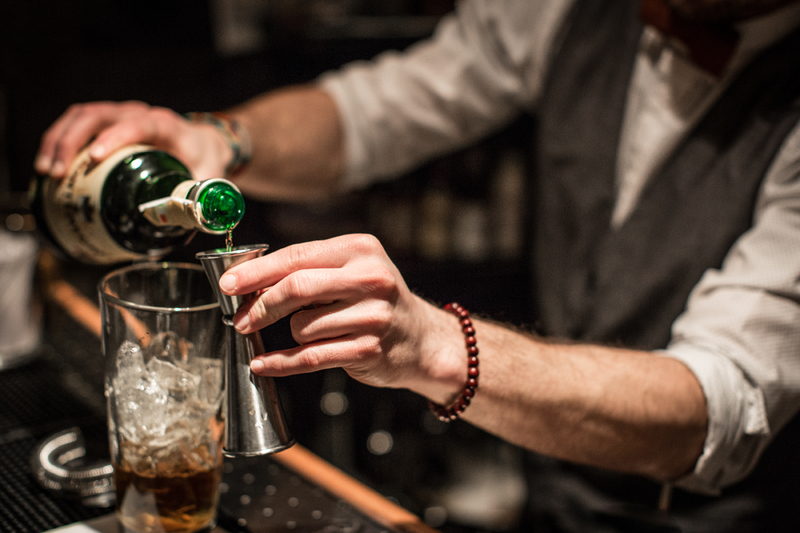 Whether it’s a lunchtime escape or a Happy Hour go-to at the intimate bar, theWit’s award-winning eatery takes traditional tavern dining to the next level. 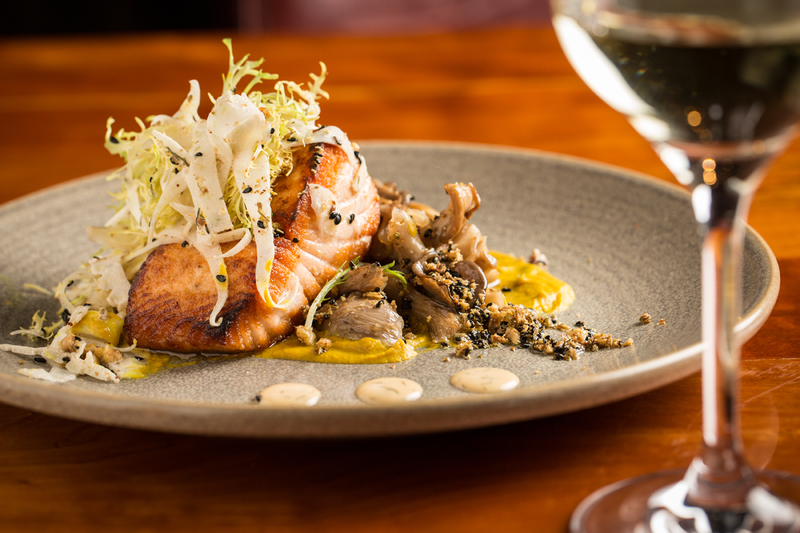 Chef Nathan graduated from the Cooking and Hospitality Institute of Chicago, and soon after worked under two of Chicago’s pioneer Chefs – Tony Priolo and Andrew Zimmerman. He later found his way to the acclaimed restaurant Vie under Chef Paul Virant. 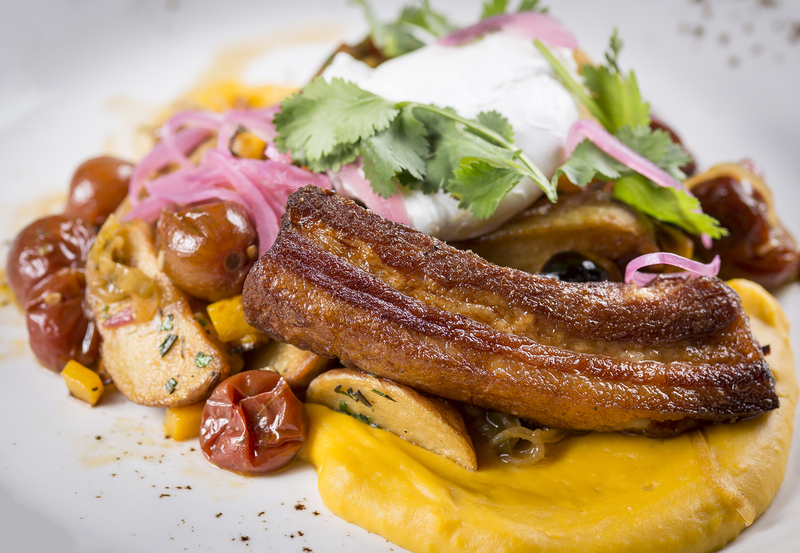 During Chef Nathan’s tenure at Vie as Chef de Cuisine, the restaurant garnered regional and national attention. 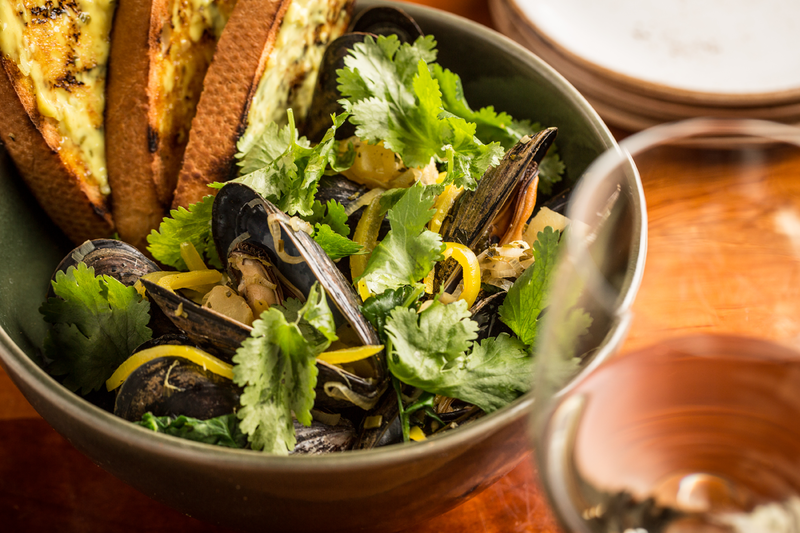 Vie was recognized with a Michelin Star, noted as one of the Top 40 Restaurants in the USA by Gayot Restaurant Guide, and received Three Stars by Phil Vettel of the Chicago Tribune. Chef Sears is known for being instrumental in establishing the charcuterie program and teaching classes for the culinary community in Chicago. 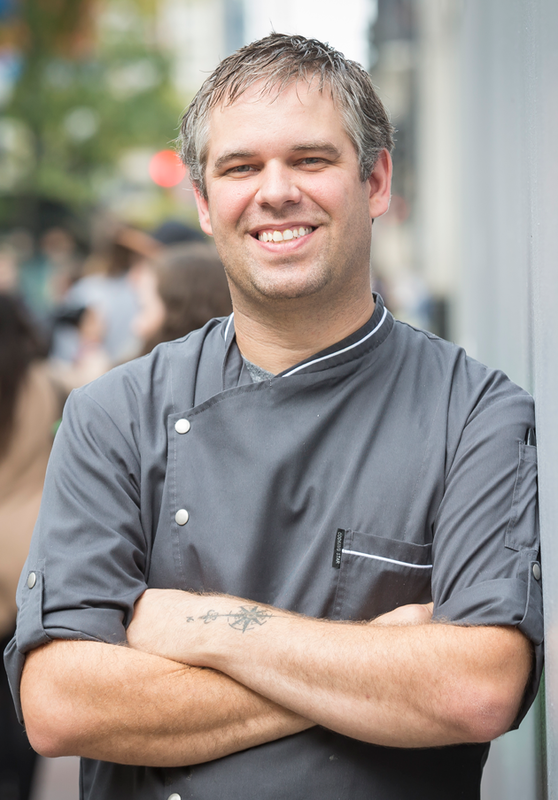 He is recognized in the city as the “Chef’s Chef.” After nearly 8 years at Vie, Chef Sears departed to create and partner as Executive Chef of The Radler, where the menu revolved around his love of fermenting, pickling, curing, smoking and bread making. He joins theWit to lead a team who shares the same passion as he does and be able to translate that to the plate. 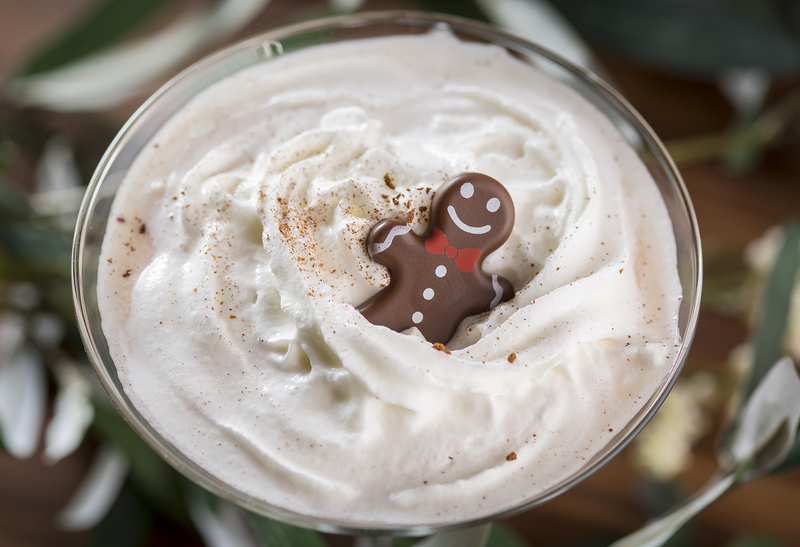 Chef Toni is a graduate of the Culinary Institute of America in Hyde Park, New York. Chef Toni received a Jean Banchet Award for Culinary Excellence for Rising Star Pastry Chef, won the Best Dessert Menu award by Pastryscoop.com, and had her dessert selected by TimeOut Chicago as one of the “100 Best We Ate This Year.” In her career, Chef Toni was privileged with the opportunity to assist Chef Marcus Samuelsson at the White House during his Guest Chef appearance for the Obama Administration’s first State Dinner. 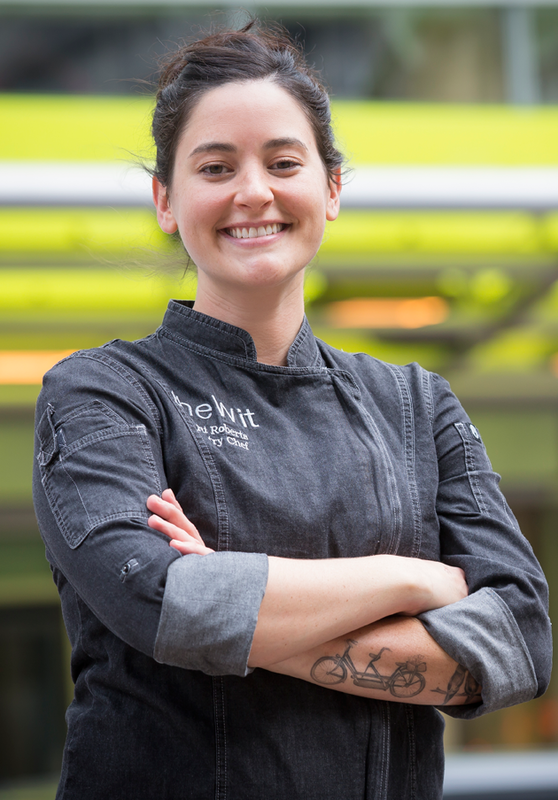 Since leaving her role at C-House and joining theWit as Executive Pastry Chef, Chef Toni has represented theWit in multiple media events, making her one of the most sought after Pastry Chefs in the city. Currently, Chef Toni oversees all pastry operations at State and Lake Chicago Tavern and ROOF, as well as catering and weddings at theWit. © 2019 State and Lake Chicago Tavern. All rights reserved.